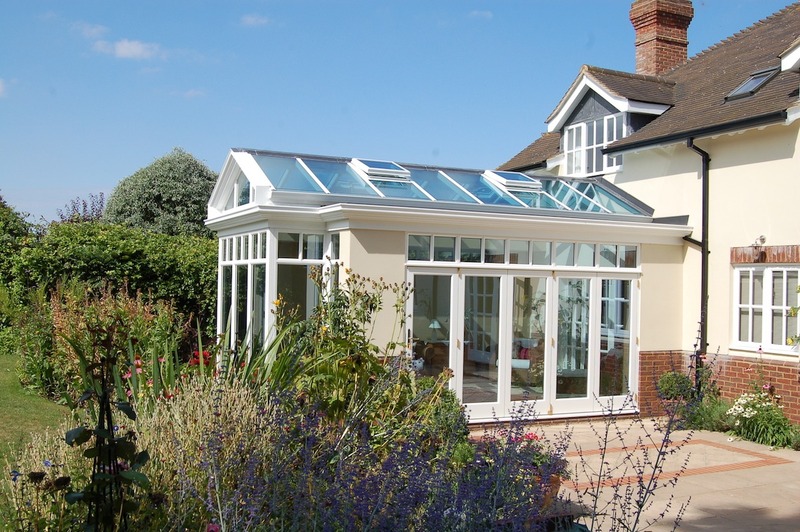 The Cambridge Conservatory Centre has been designing and building conservatories, orangeries and garden rooms for over 30 years. But that doesn’t mean we’re old fashioned – it means we’re experienced! Based at the Scotsdales Garden Centre in Great Shelford, Cambridgeshire, our show site is open 7 days a week and we are always on hand to have a chat or to arrange a visit to discuss how a new room or refurbishment will add value to your home and to your life. Every aspect of your project is designed in consultation with you as your satisfaction is our primary concern. And once everything looks as you want it to be, we prepare all construction drawings, handle your planning permission or building consent (if required) and ensure that every detail is correct. Our 6 Steps To Completion Formula is tried and tested to produce a successful outcome 100% of the time. We take pride in everything we create so you can too. Backed by our 10 year Peace of Mind Guarantee, you can rest easy in the knowledge that you are protected every step of the way. A Conservatory is a room with a solid or glass roof and glass walls. Depending on the style, it may have dwarf walls in natural brick, rendered concrete or wood to match your home and suit your preferences. Conservatories come in a wide range of shapes and sizes, roof styles and can be constructed from uPVC, hardwood or aluminium. An Orangery is a room that’s built using solid materials such as brick or rendered concrete. The main framework is usually chosen to match or compliment the house it’s being added to. Large windows and doors are added into the frame to provide views and access to the garden. 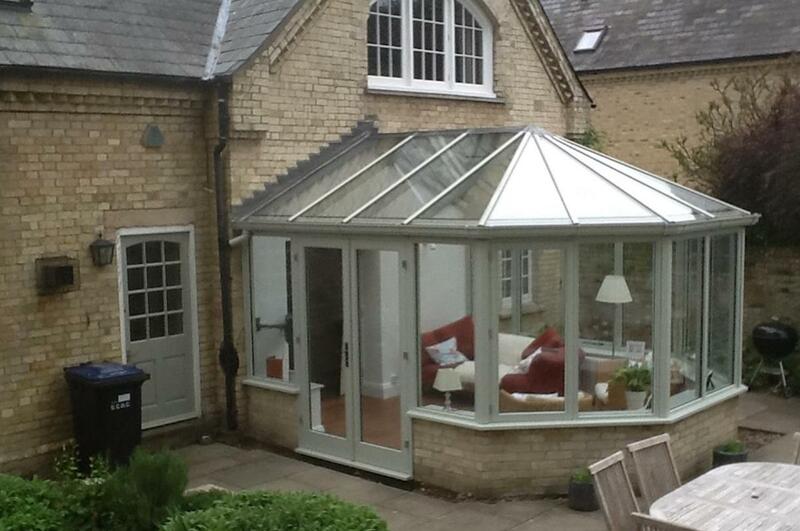 The key feature of an orangery is a glass ‘lantern roof’ that is inserted into a solid roof. All the glass is fitted into a solid framework that allows for interior finishes to flow from the house to the orangery. 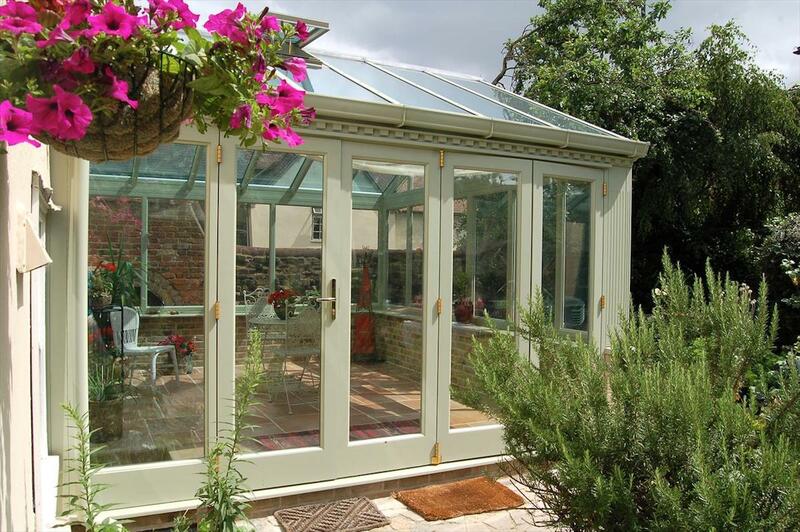 Windows, doors and lantern roof can have frames in hardwood, uPVC or aluminium. 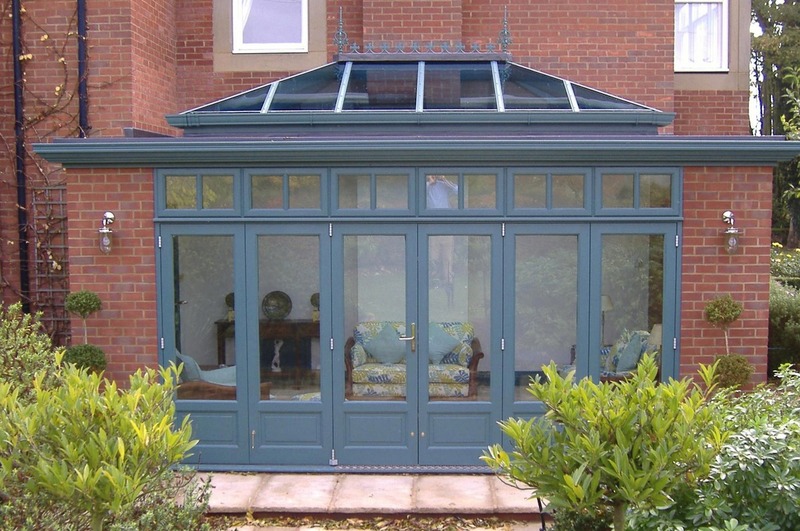 There are literally thousands of older style conservatories throughout the UK that are lying empty, relegated to being storage spaces or unusable for most of the year because they’re either too cold or too hot. 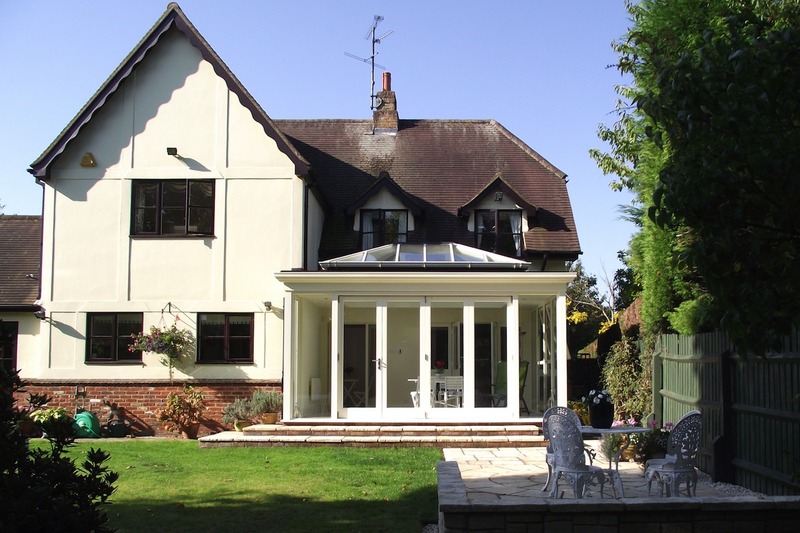 Built prior to the advancement of thermal glass and with little to no insulation, these conservatories can feel like a liability. 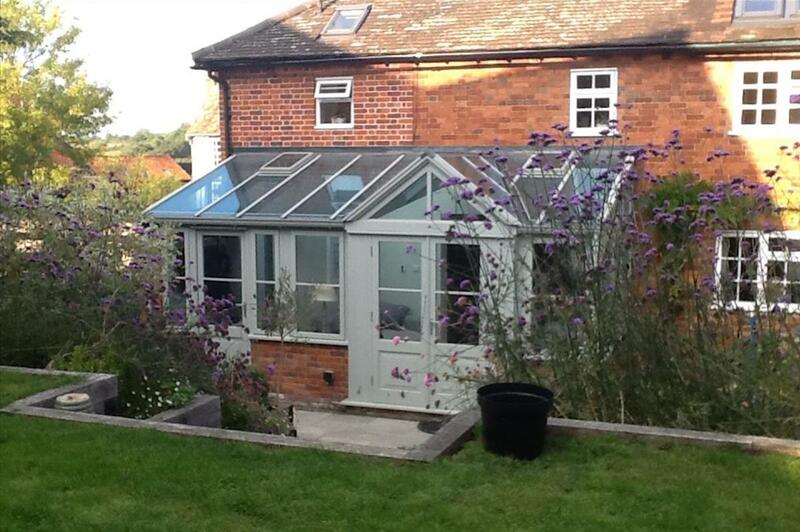 But you can bring your old conservatory back to life!